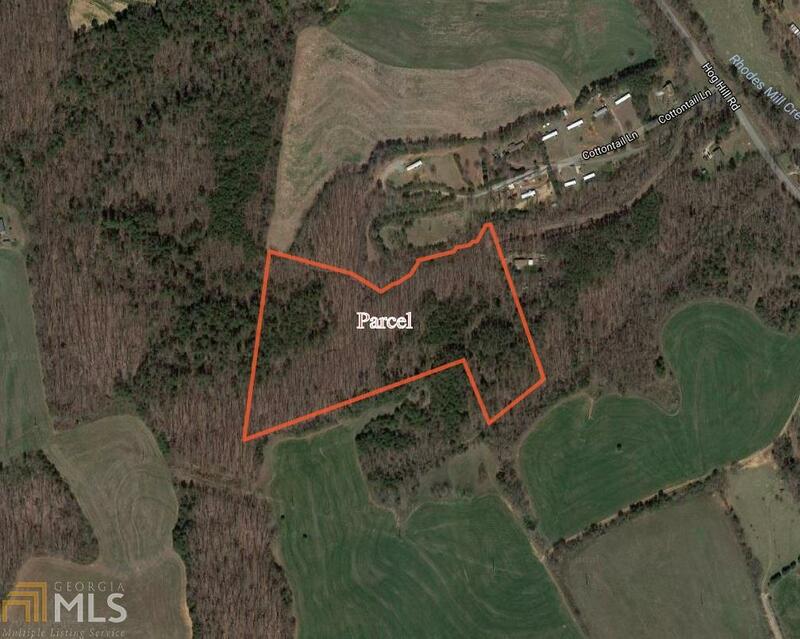 13+ acres unrestricted! 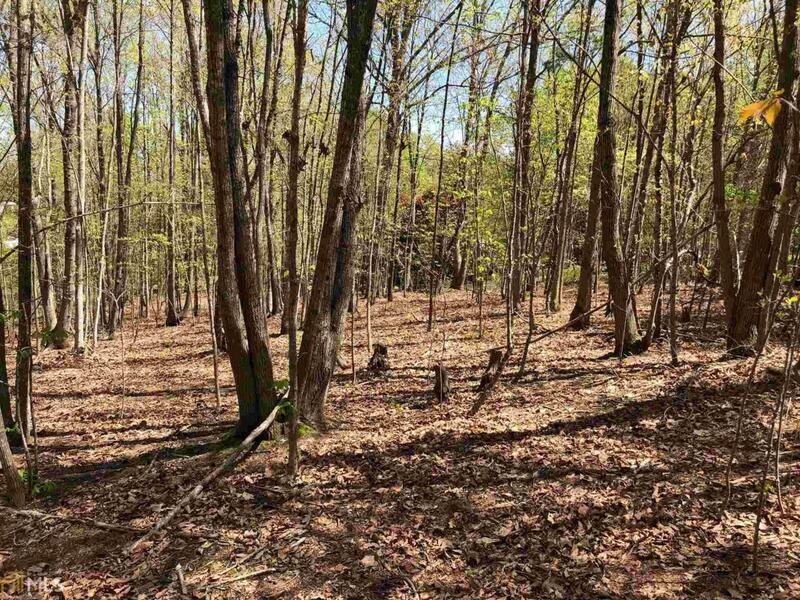 Beautiful hardwood tract with stands of pines on each end welcoming you into this fantastic, easily buildable homesite (or sites!) 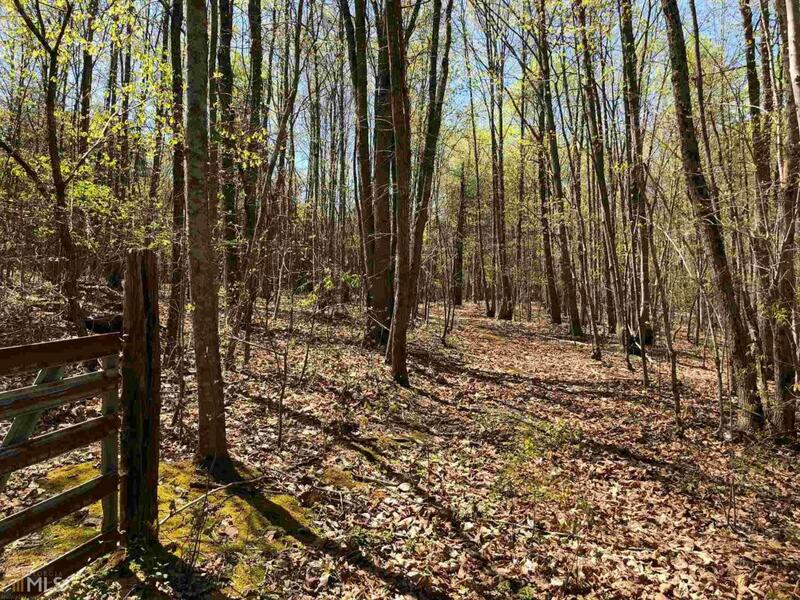 OR set up your own private hunt club and get ready for turkey and deer season! Property has an underground spring! You're not going to see your neighbor on this end of the road tract. 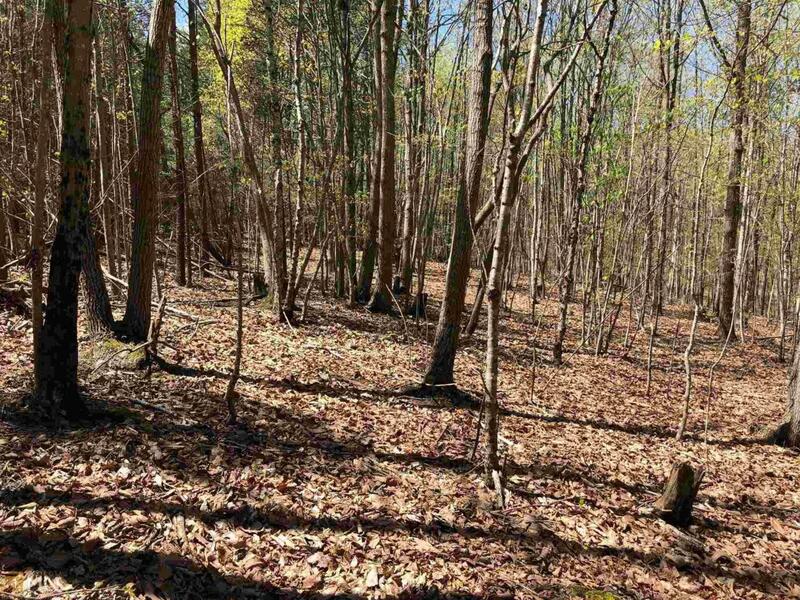 Property has a 30' recorded Right of Way/Driveway back to the property. Call agent for instructions.